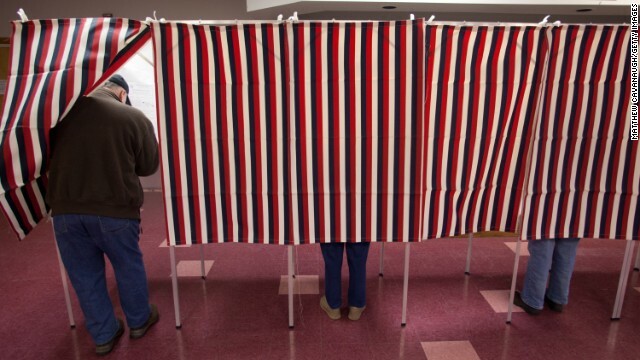 (CNN) - Chris Christie's jam packed schedule on Thursday afternoon and evening in New Hampshire was advertised as being all about the 2014 midterm elections. 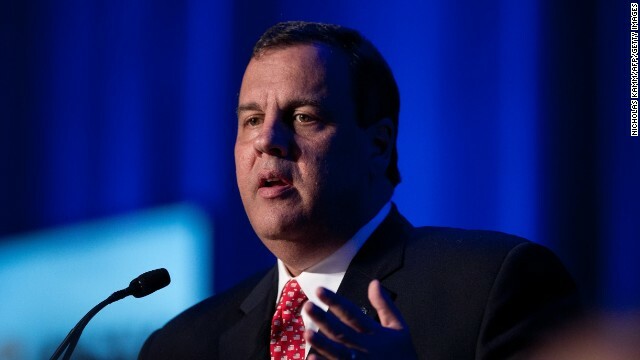 But the visit by the Republican governor of New Jersey and potential GOP presidential contender also had plenty of 2016 implications, as Christie tries to get beyond the bridge controversy back home in the Garden State that's hurt his political standing. 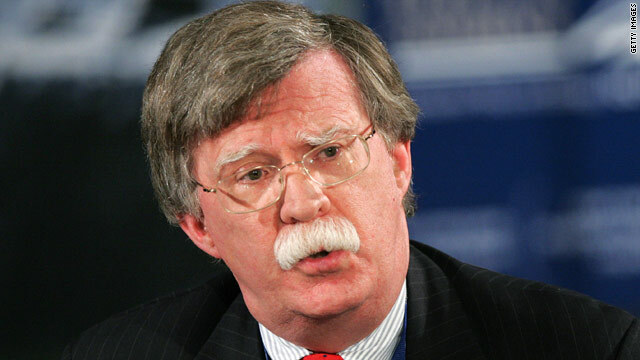 (CNN) - The border crisis is moving from the headlines to the campaign air wars. 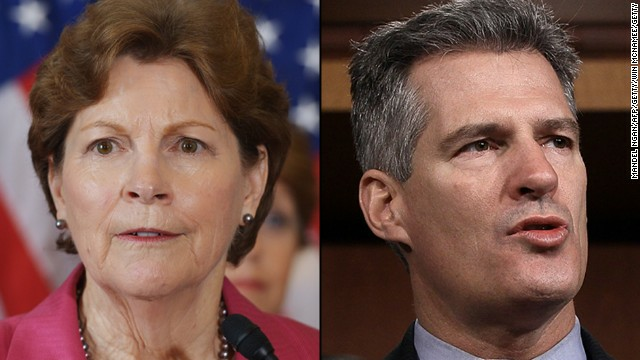 Senate candidate Scott Brown is going up with a new television commercial that links Democratic Sen. Jeanne Shaheen of New Hampshire to President Barack Obama over the crisis along the nation's southern border. 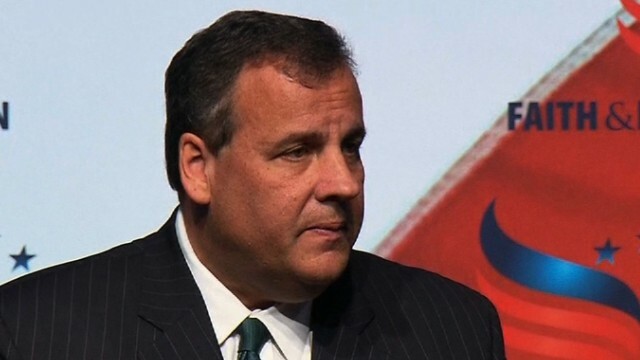 2016 Watch: Christie back to N.H.
(CNN) - Chris Christie's headed back to New Hampshire, again. The New Jersey governor and chairman of the Republican Governors Association will headline a fundraiser for the Granite State's GOP at the end of July. 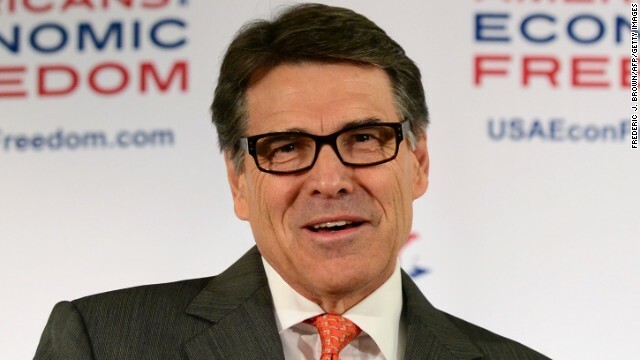 For the possible 2016 Republican presidential contender, it's the second straight month he'll visit New Hampshire, which holds the first primary in the race for the White House.